We have a beautiful and spacious hostel. Hostel has a peaceful and refreshing atmosphere. It is well within the campus of TMAM Orientation and Research Centre. Hostel has 14 two bedded rooms, 7 three bedded rooms and a dormitory. AC is available in some of our rooms. 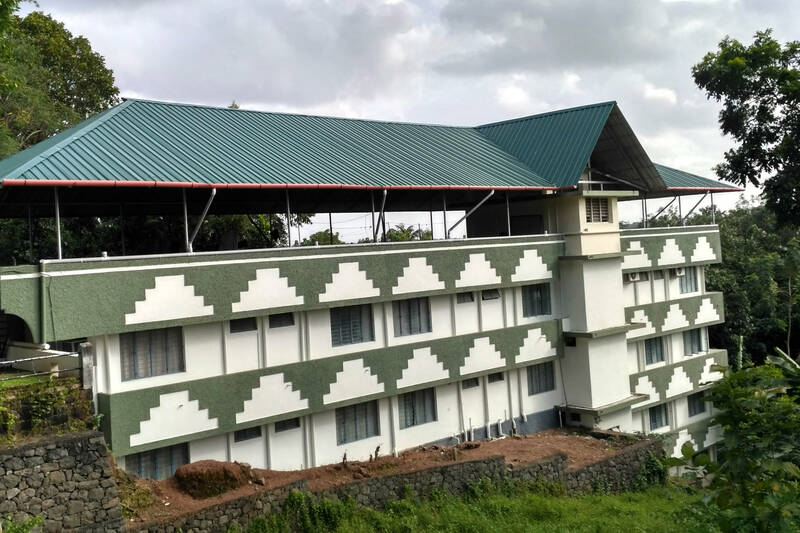 Hostel can accommodate up to 60 guests and it is ideal for student camps; clergy conferences or anyone who likes to utilize the facilities of the Centre for research or studies to benefit the society.